An oldie, but a goodie. The plank is one of the simplest but one of the most effective when increasing core strength. It targets the shoulders, abdomen, and lower back. 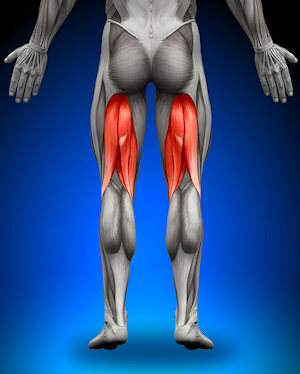 To add an element of difficulty to your training & strengthen your lower back, incorporate leg lifts into each set. Leg lifts target the abdominal core muscles ad the hip flexors. Crucial areas to keep loose if you are a cyclist. Keeping the core tight, you want to raise the soles of your feet to the sky, slowly lowering them without arching the back (this will prevent injury in the long run). Lie face down on an angled leg curl machine after you've adjusted it to your height and preferred weight resistance (Basso works at 60% to 70% of his maximum). Place your legs (a few inches below the calves) beneath the padded lever. Grab the side handles of the machine, and, as you exhale, curl your legs up as far as possible without losing contact with the lever. Hold for one second, then lower down as you inhale. Rather than a standard lunge, save the strain on your knees by itroducig the reverse lunge. Choose a set of weights that is suitable to you, and start by having your feet shoulder width apart, back straight and shoulders levelled. Taking a controlled step back, lunge into position, come back up and repeat on the other leg. Do It: Position yourself in the leg-press machine, feet on the platform, about shoulder-width apart. Keeping your back flat and abs engaged, release the levers attached to the weight plates and slowly allow the weight to come down. Then extend your legs without locking-out your knees at the top of the press. 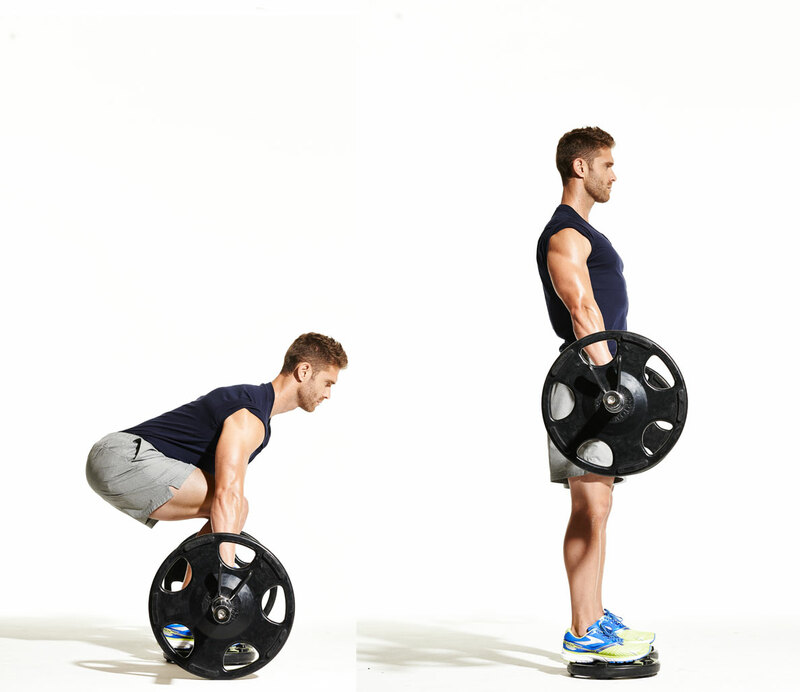 Pause and slowly bend your legs to lower the weight and repeat for a full set.